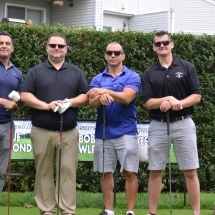 The Patchogue Kiwanis sponsored its 54th annual golf tournament at the Baiting Hollow Country Club on Long Island with over 100 golfers competing. 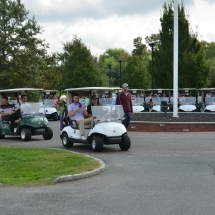 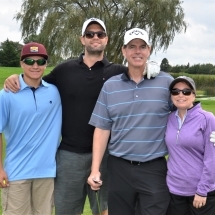 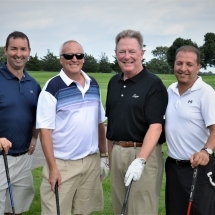 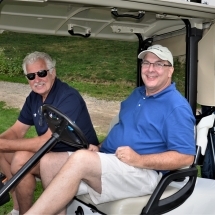 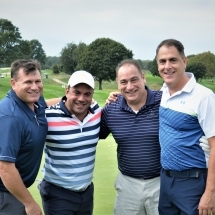 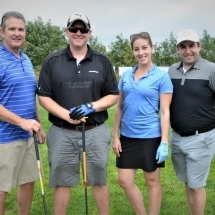 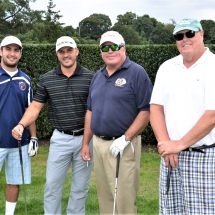 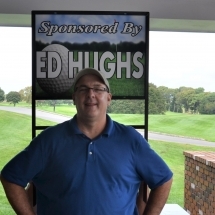 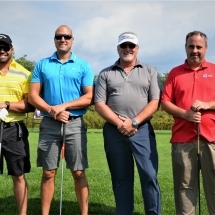 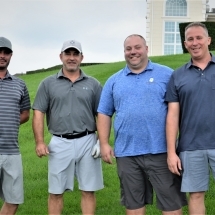 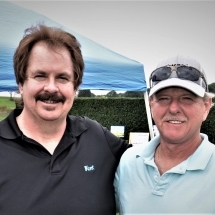 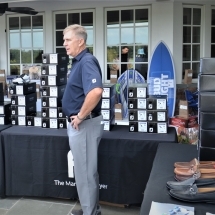 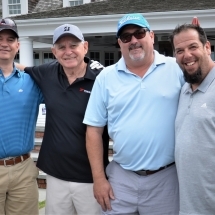 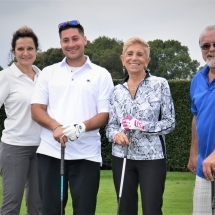 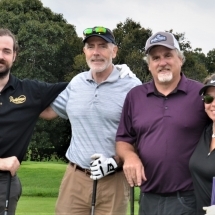 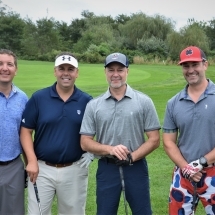 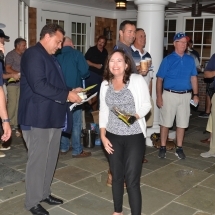 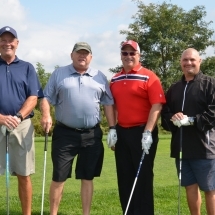 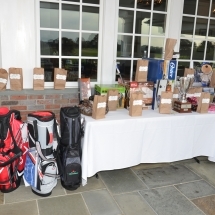 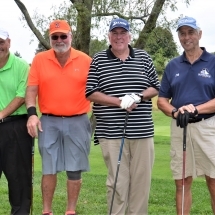 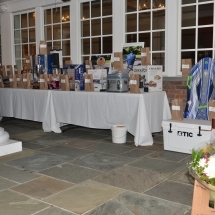 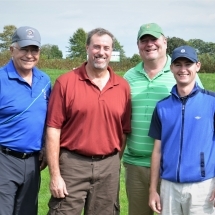 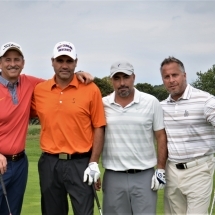 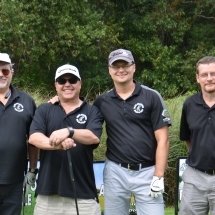 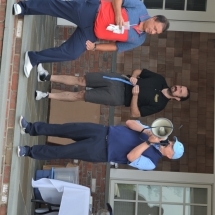 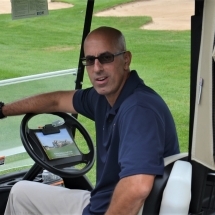 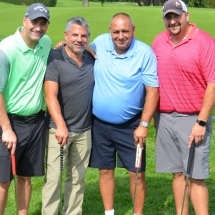 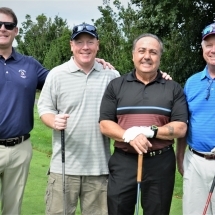 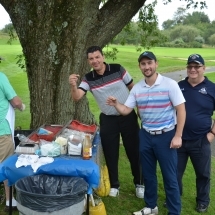 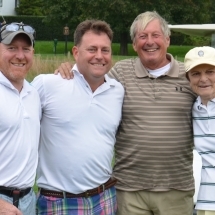 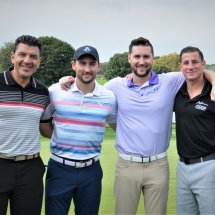 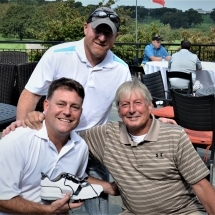 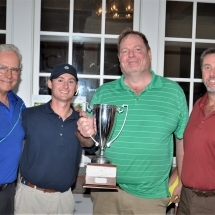 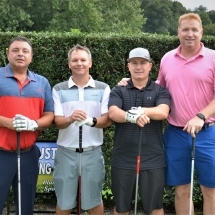 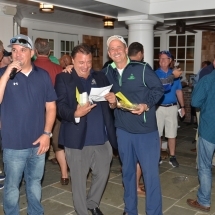 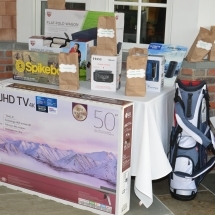 Golfers from distant locations all over Long Island participated in an event designed to raise funds for the Crohn’s and Colitis Foundation as well as for the club’s many Child Service Projects. 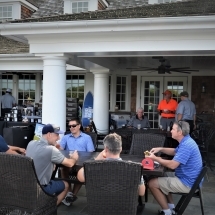 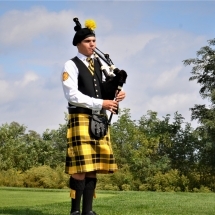 Designed to be a class affair, the golfers traveled to their starting tees to the sound of Ryan Charvat’s bagpipes at Baiting Hollow Golf Club, a Robert Trent Jones designed golf course formerly known as Fox Hill.